Primo, Nasty Nas and a the Berklee Symphony Orchestra... Yes you heard it right, more is explained below. 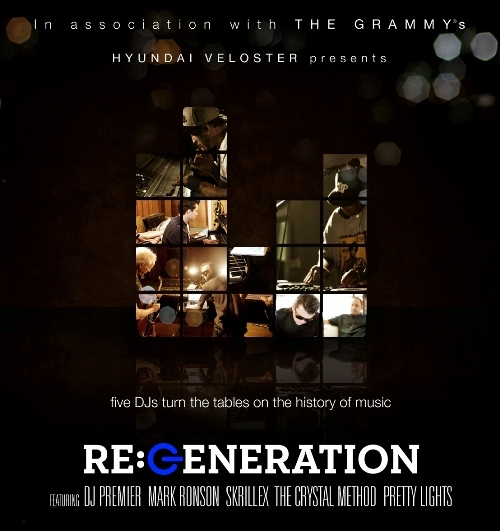 "RE:GENERATION is a documentary film that follows DJ Premier, Pretty Lights, The Crystal Method, Mark Ronson, and Skrillex as they remix, recreate and re-imagine five traditional styles of music. Learn more, here and here." Anyone who doesn't like this, seriously needs to take a seat and give themselves a good old talking to. Enough talking just watch.